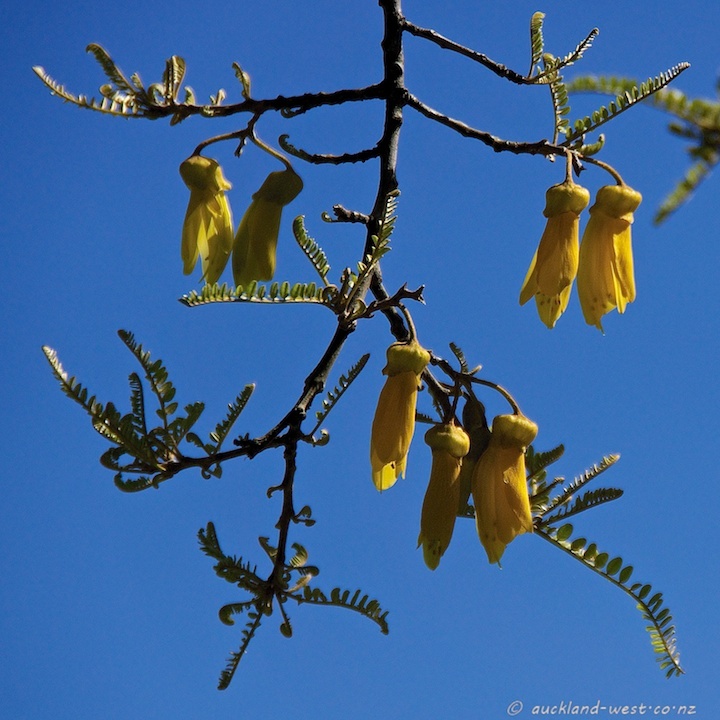 Yellow is a spring colour, and there is none better than the flowering kowhai to keep us believing in spring – especially when the sky is blue as earlier in the week. The weather has changed and we’ll have a wet weekend. 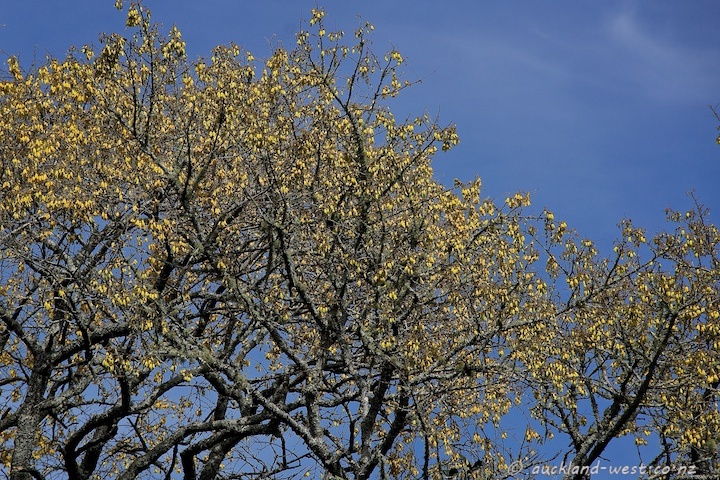 Radiant blue sky highlights the yellow of the blossoms beautifully.